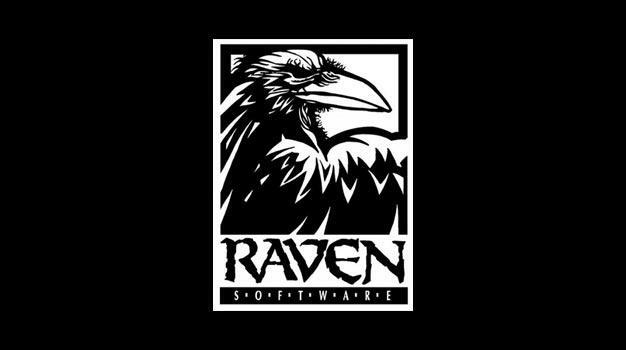 Raven is using their release slate as justification for the firings – with big budget titles Wolfenstein and X-Men Origins: Wolverine behind them, and with their only looming major release, first-person shooter Singularity, planned for a spring 2010 release, Raven simply doesn’t need a large workforce. Layoffs seem to be happening more often at game companies, as the economic recession has indeed hit Silicon Valley as hard as it has Wall Street. However, in stark contrast to some other recent firings, it’s nice to see that Raven is taking care of its people – the company is offering severance packages and job placement support for those getting axed.